Bring your dreams into reality! 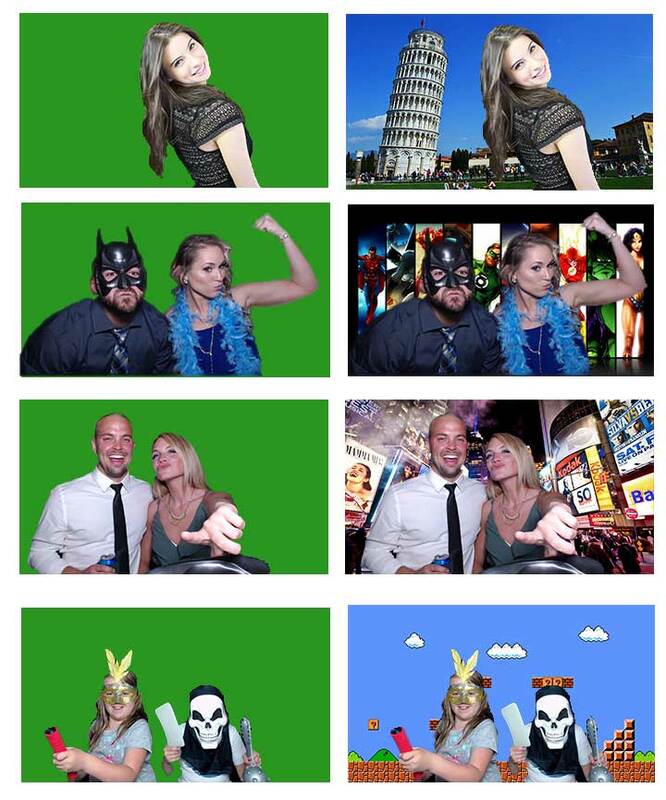 Send your guests around the world in seconds with our green screen photo booth add-on! This feature allows guests to select the background of each picture using our photo booth’s touch-based technology. Watch as our photo booth’s innovative green screen software sends you from the White House to the Great Wall! 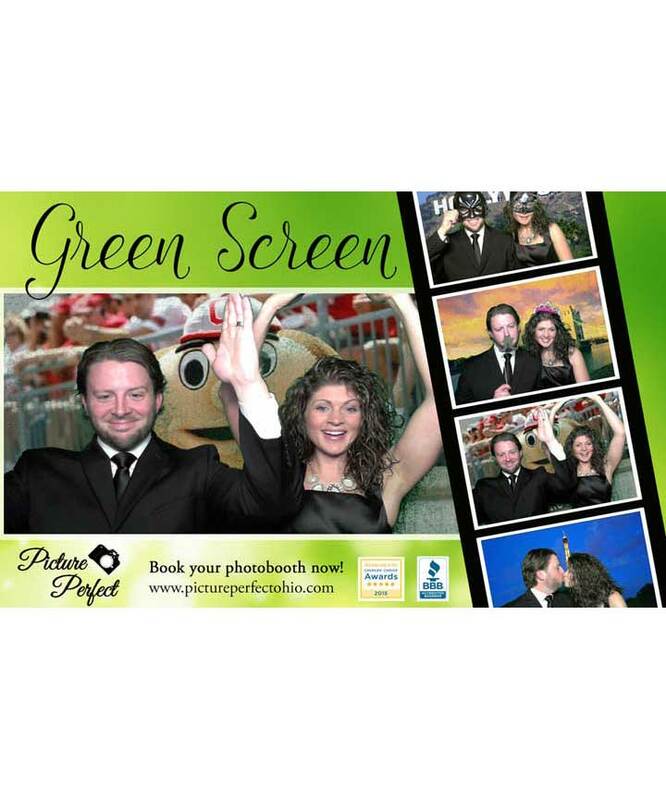 Our photo booth software will superimpose your guests onto the virtual green screen backgrounds they choose. Make your night more memorable by using your own personalized and themed backgrounds for your guests to enjoy in your photo booth rental.